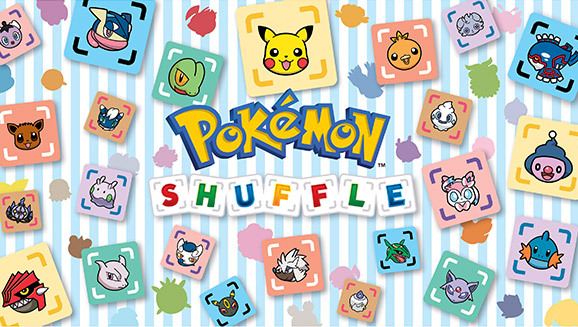 Pokemon Shuffle Mobile may have just turned two, but the celebrations aren’t over yet! The Pokemon Company has announced a second round of celebrations. From August 25, players can receive a Shiny Mewtwo, 2 Jewels, and 30 Hearts by simply logging in. It will be usable in the new ranked event available the same day. Mega Mewtwo X will also show up in a new competitive stage, and Tapu Bulu will appear as an Ultra Challenge for the first time in Pokemon Shuffle. A new stage difficulty harder than anything else is coming up soon, where players can soon encounter Ultra Beasts never seen before in the game. All of these bonuses are available on both the 3DS and Mobile versions of Pokemon Shuffle.